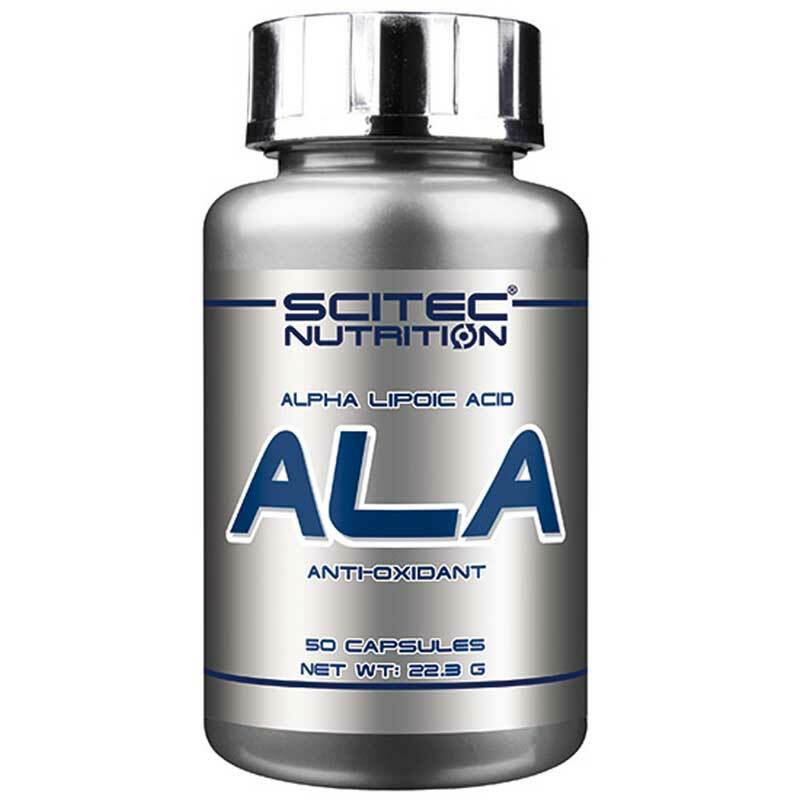 ALA (Alpha Lipoic Acid) is a popular anti-oxidant, because it is both water and fat soluble. 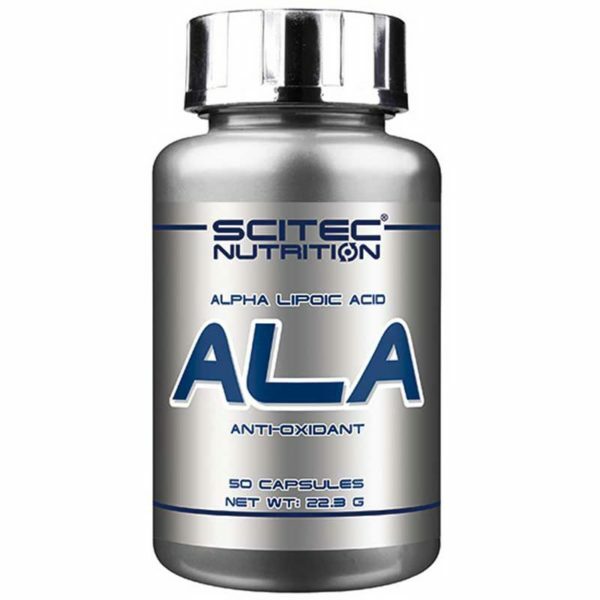 Antioxidants protect our cells from free radicals, who can damage the cells. 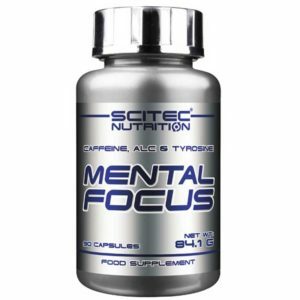 This formula provides 250 mg ALA per capsule. 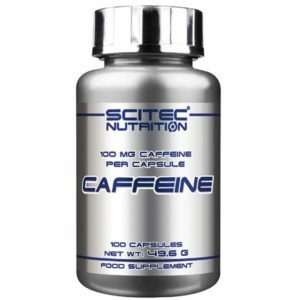 Size: 50 capsules = 50 servings. 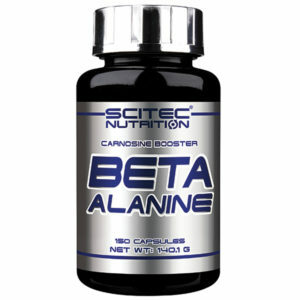 Alpha-lipoic acid, dextrose, talc, tricalcium phosphate, gelatin (capsules).